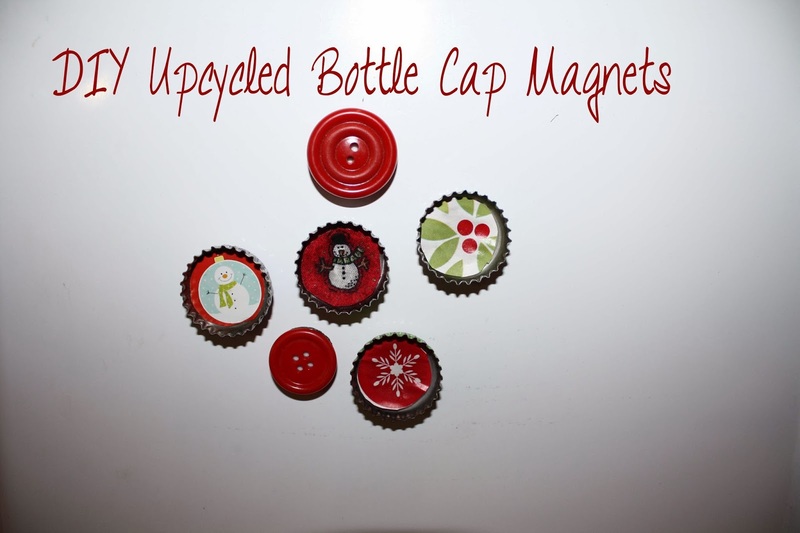 Today I am excited to share these adorable upcycled bottle cap magnets. 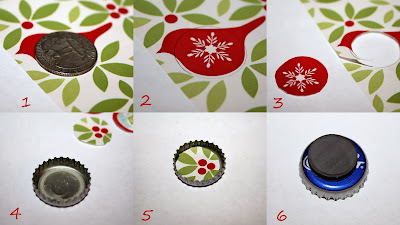 This DIY is so simple and practical, two of my favorite things. I am a list person. I like to have everything on a list and many of these lists go on my fridge. I am also almost out of magnets for my fridge. 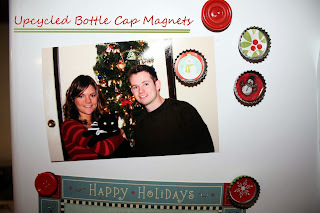 After this DIY today, my fridge is now covered in holiday cheer...and magnets! 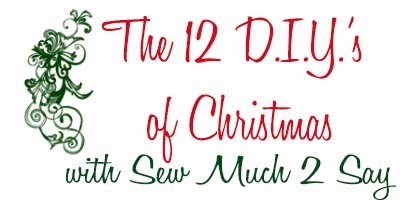 Scraps of fabric, paper, wrapping paper, or gift labels. Anything with a picture on it. Trace your image with a quarter. Cut it out, glue it down and stick a magnet on the back! Easy at that. I just used the really cheap glue I found at walmart. You could use modge podge or other glues, as well. If you love buttons as much as I do, slap a few magnets on the back of your favorite buttons, too. Well there you have it, folks. An easy way to add some holiday decorations to your fridge, hang Christmas cards, or give as little gifts.